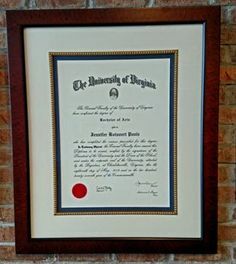 At The Great Frame Up, we specialize in custom framing. 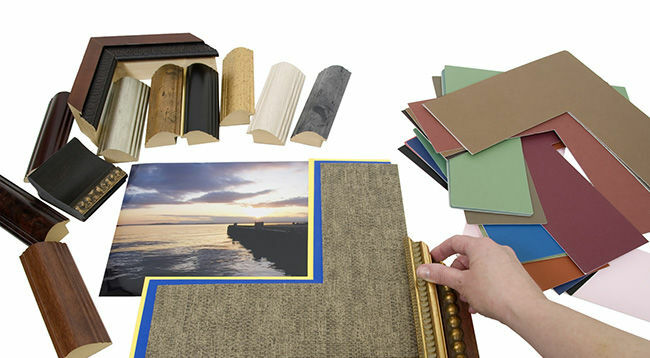 We offer the finest and most comprehensive selection of frames and mats available in the industry. Our knowledgeable and extensively trained designers will help you choose a design that not only works best with your art or special memento, but one that also complements your room, your personality and your style. Your project will be uniquely yours! 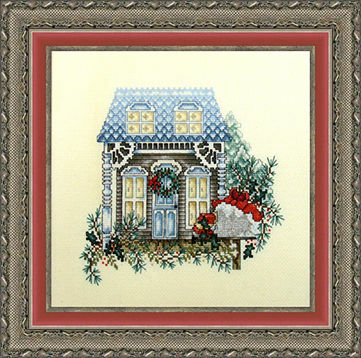 Our helpful designers makes custom framing easy and, because of our wide selection, you are sure to find something that fits your budget. 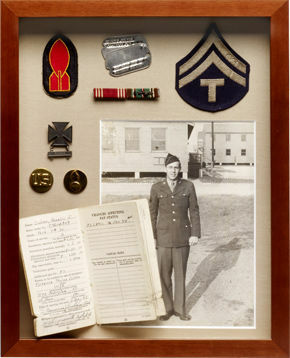 From creating a shadowbox for your favorite team’s sports jersey, to making sure that your grandfather’s war medals are displayed and protected both beautifully and correctly, the team at The Great Frame Up is educated in the appropriate conservation custom framing methods to make sure that your masterpiece will be perfect for years to come. 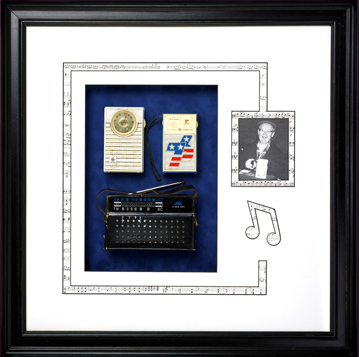 The designers and framers at The Great Frame Up have beautifully custom framed almost anything you can think of and are ready to help you create something beyond your imagination. You deserve the best design, quality, and value. The Great Frame Up prides itself in using the highest quality materials available and will always stand behind our work with our Absolute Satisfaction Guarantee. 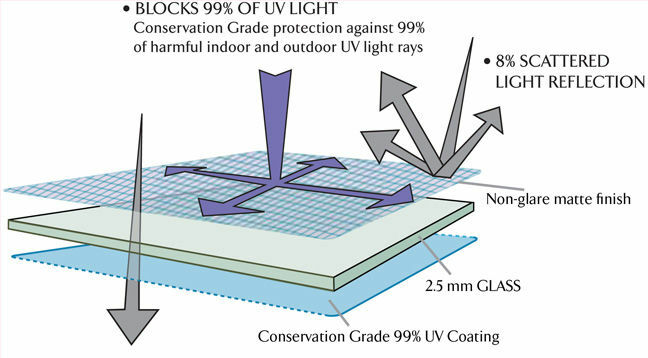 Whether your project needs UV quality glazing and acid free matting, or oversize acrylic and security hardware for safe hanging, the experts at The Great Frame Up know what to do. 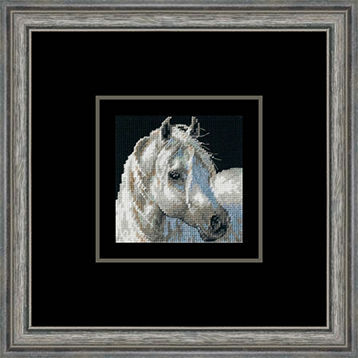 Make The Great Frame Up your choice for custom framing. 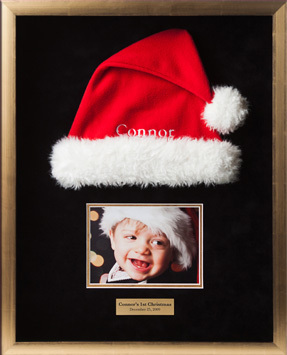 We can custom frame anything…artwork, precious memories, collectables, kids’ art or anything you can imagine. 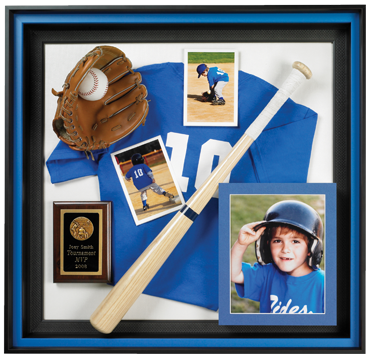 We look forward to handling all of your custom framing needs. 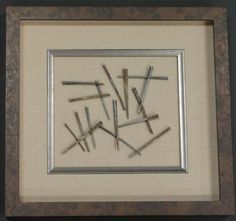 At The Great Frame Up we can turn your memories into ART! 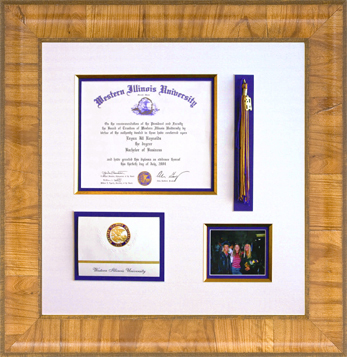 You will be proud to display your photos or three-dimensional objects for all to see. Why keep all of your best stories in a shoebox? Whether it is your daughter’s first pair of booties or your father’s military medals, our expert designers can help you bring your stories to life. 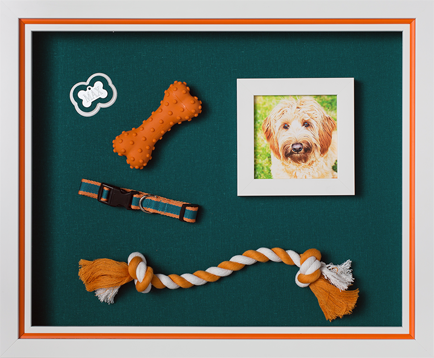 The Great Frame Up can preserve, protect and present these priceless memories to be enjoyed every day. 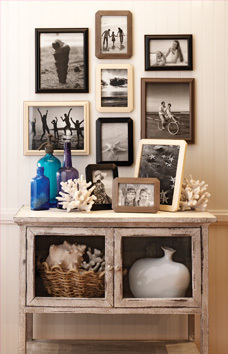 Can you imagine these memories on your wall? The options are endless. Bring us your stories and let The Great Frame Up turn them into art that will last forever. Play ball! Sports are not just a pastime, they are a way of life for many of us, and collecting and displaying sports memorabilia is how we express our team pride. 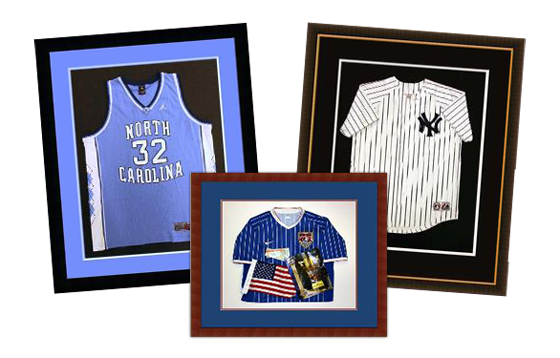 The custom framing experts at The Great Frame Up can help you frame and display your favorite items proudly, whether your game of choice is football, baseball, golf, hockey or soccer. 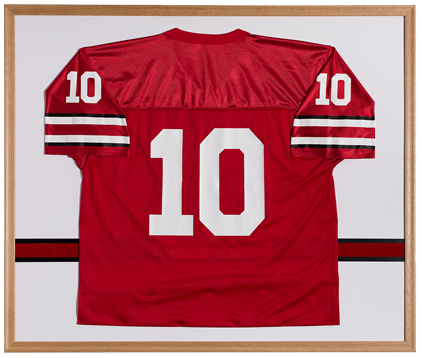 Whether you just ran your first marathon or want to show off your favorite player’s jersey, The Great Frame Up has the expertise to help make it something to be proud of! What is conservation framing? Conservation framing methods are the same processes used by museums worldwide to preserve and protect works of great value. Whether you’re framing an expensive, original piece by a revered artist or something of less monetary value that happens to mean the world to you, the team at The Great Frame Up is trained in current conservation methods. We can help you maintain the quality, appearance and value of your treasured piece for generations to come. At The Great Frame Up, we are proud to present you with the highest quality materials by the world’s leading providers of museum-quality frames, mats, and glass. Available in a variety of textures and colors, we offer mats made from 100% cotton fibers as well as others containing a MicroChamber® technology to trap airborne pollutants. 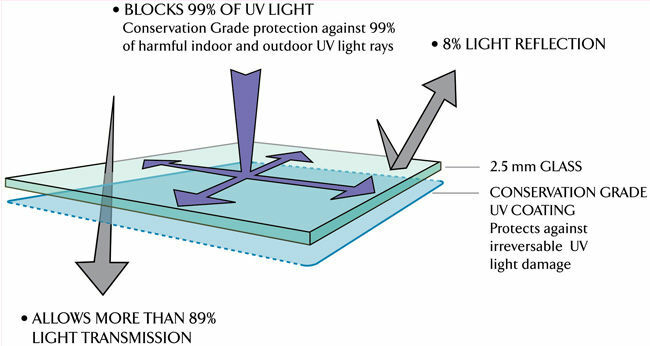 We also offer a variety of glass and acrylic to protect your artwork by blocking up to 99% of the UV light rays that can cause your artwork to fade and deteriorate over time. 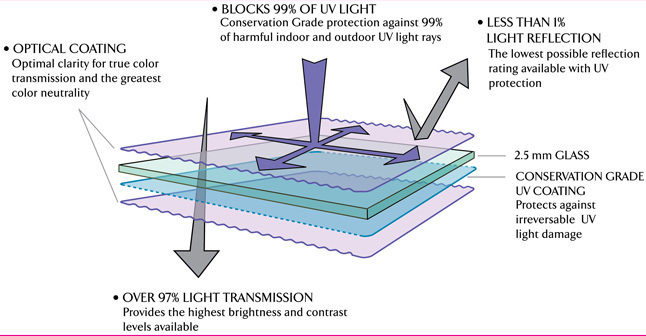 In addition, TruVue Museum Glass© provides the lowest level of light reflection possible, providing you with optimal clarity, allowing you to see your art the way it was meant to be. 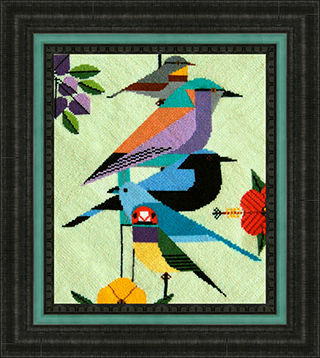 We know how much time and care go into crafting needlework. 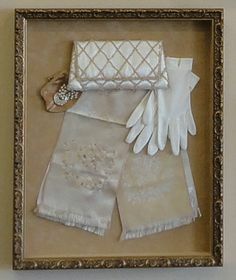 Whether it’s your first attempt at needlepoint or your grandmother’s heirloom sampler, the expert framers at The Great Frame Up are trained in the latest conservation methods to mount and frame your needlework. The Great Frame Up will not use any mounting method which involves adhesives or other materials that could harm your artwork. 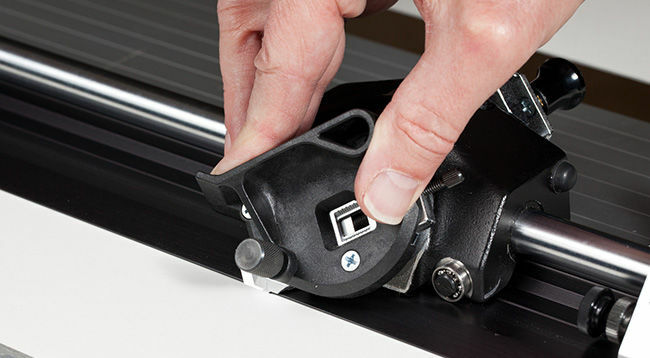 Our methods of pinning and lacing are endorsed by the Professional Picture Framers’ Association as safe, non-invasive, and completely reversible. 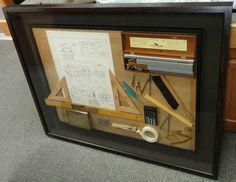 Our clients choose The Great Frame Up for their framing needs because of our professional designers and experienced framers, but sometimes it’s hard to convey your vision to the experts. By seeing your décor first hand, we can present you with a spectacular design that integrates the art you love with the beautiful surroundings you’ve created. Having trouble seeing the complete picture? The Great Frame Up is proud to introduce Visualize: Framing Preview System. 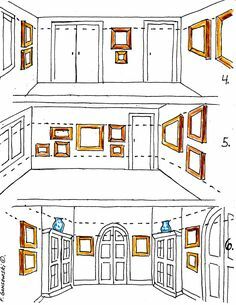 It takes the guesswork out of your framing. 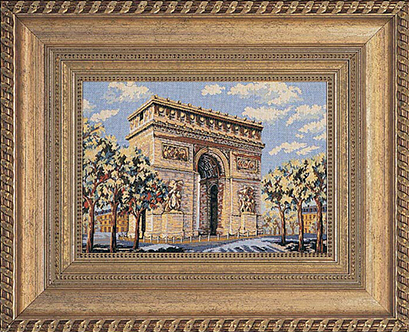 Now you can work with our experts to create the perfect design and then see the completed framing before you buy it. 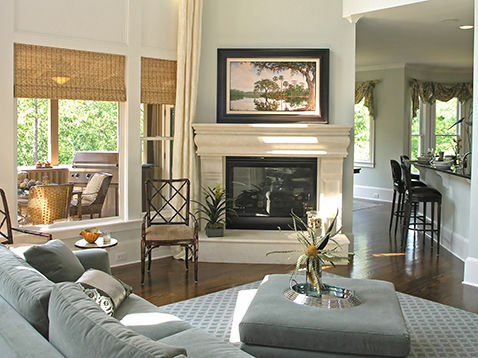 Visualize gives you the confidence that your framing will be exactly how you pictured. 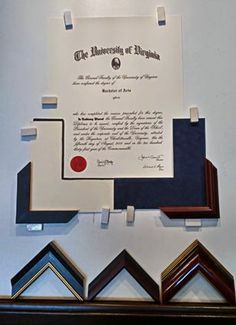 It’s custom framing made easy. 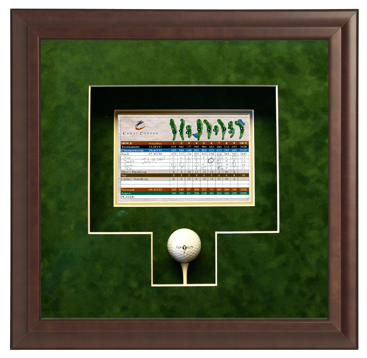 Looking for a stylish yet budget-oriented solution to your custom framing needs? 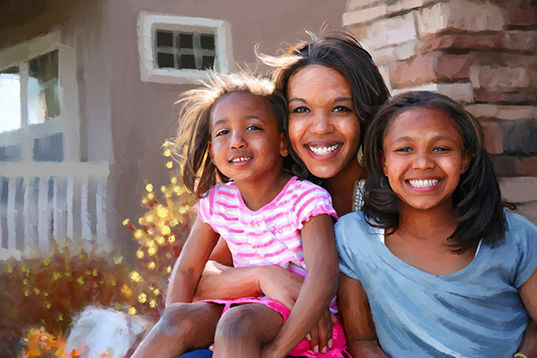 Our “Just For You” package pricing program brings you the selection, design and quality you expect from The Great Frame Up at budget-friendly prices. Each package includes a selection of great frames, beautiful mats and glass to fit your style… plus our guaranteed workmanship. 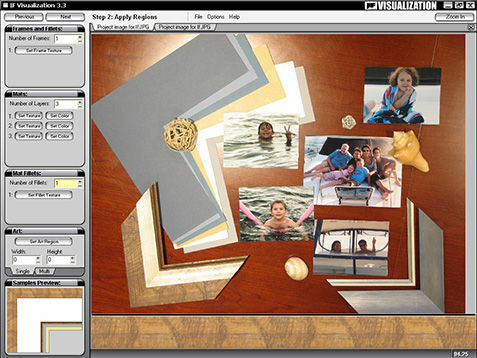 Go beyond the snapshot into custom imaging! 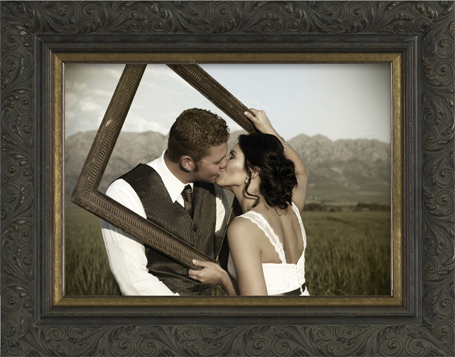 The Great Frame Up offers total custom digital imaging services for any of your beloved photos. 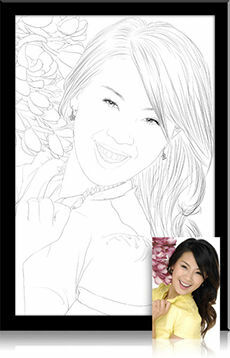 Our stores can bring new life to your images through photo restoration, photo-to-art processes, and custom prints. Let our experts digitally repair the defects in your heirloom photos and documents. This includes tears, stains, fading, discoloration, tape-marks or hundreds of other imperfections. We can even reassemble photos that are in pieces, bringing them back to their original glory. 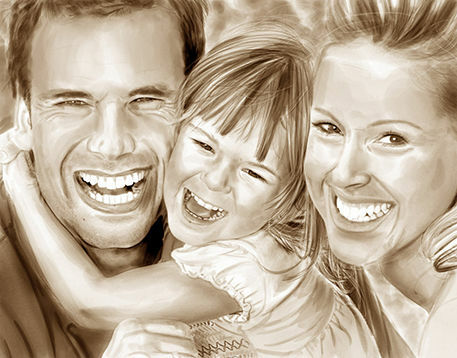 There’s no risk in our digital photo restoration because the original is scanned and reprinted. 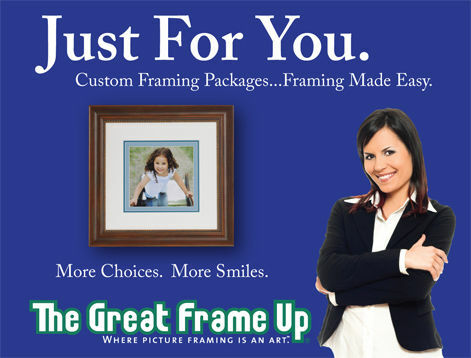 All imaging services provided by The Great Frame Up are 100% guaranteed! 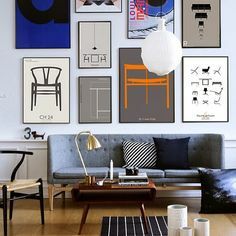 Whether your décor is contemporary… or traditional, The Great Frame Up offers you a wide variety of unique ready made frames guaranteed to enhance your home and provide the perfect accent for any room. 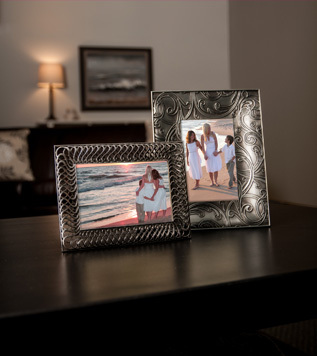 If you’re looking for a photo frame with an easel back for a special snapshot or a larger, open-back frame for which you can select the mats and glass that suit your needs, we take pride in offering you quality frames at affordable prices. Some services not available at all stores. Contact the store nearest you for availability.